Baichy Machinery is located in Zhengzhou city, professional machinery production base. 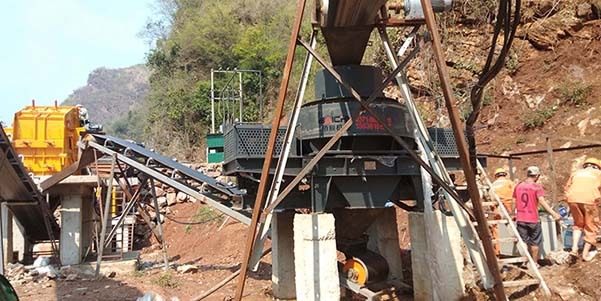 We have rich experience in stone crusher manufacturing, technical support, customized product and service, exporting etc. Win-Win in mining machinery business is our corporate vision. Reach us at any time, including Facebook, Whatsapp, Skype, email, etc. Technical SupportTechnical support and suggestions before ordering a machine according to your workplace; will support by email, calls or videos. Accessories SupportBAICHY Machinery’s accessories center has all kinds of spare parts for crushing machine,grinding machine, ball mill and mining machine,welcome to choose! TroubleshootingIf you have any questions, you can communicate directly with our technicians.